The player for Moller has moved. 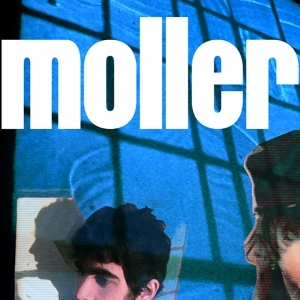 Moller blends elements of psychedelia, 60's garage/pop, post-punk and indie-rock into something unique and new. The band writes songs with pop sensibility in mind, but most often twists ideas into something more unpredictable and abrasive with hopes to keep music elitists entertained while still remaining enjoyable/listenable to a larger audience. Oh, and they like to play Balderdash. The band has since self-released a new full-length entitled House of Ghosts and relocated to San Francisco where they play regularly.